After an afternoon of tasting the three of us were starving! 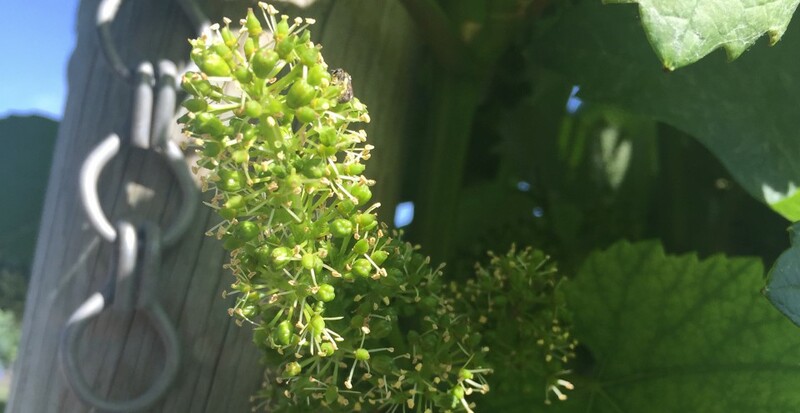 While at Alpha Omega Winery we were looking up restaurants in the area that would satisfy our cravings for the evening. 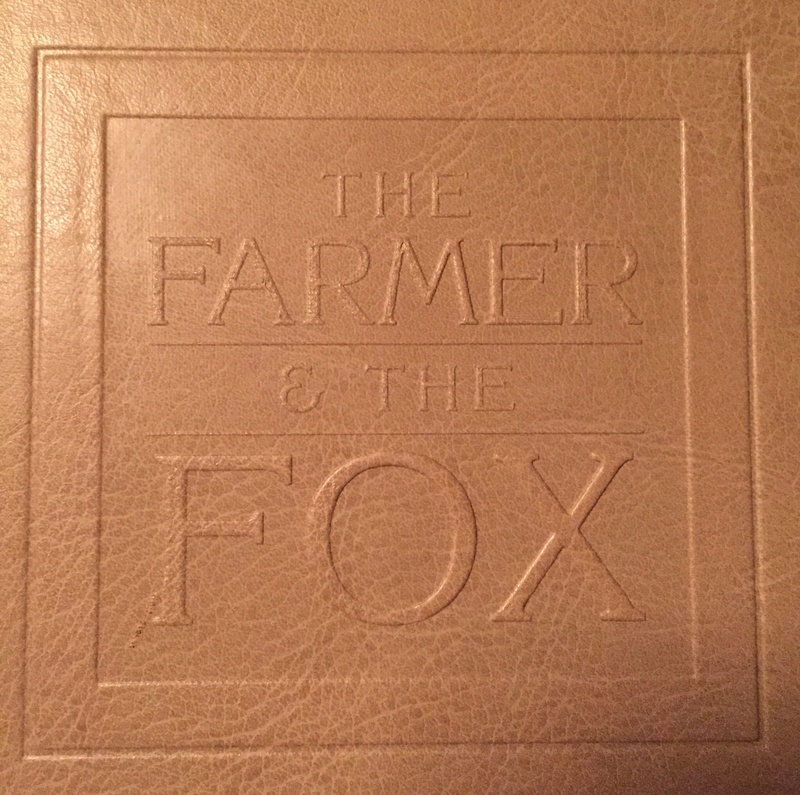 We found the perfect place – The Farmer & The Fox in St. Helena.